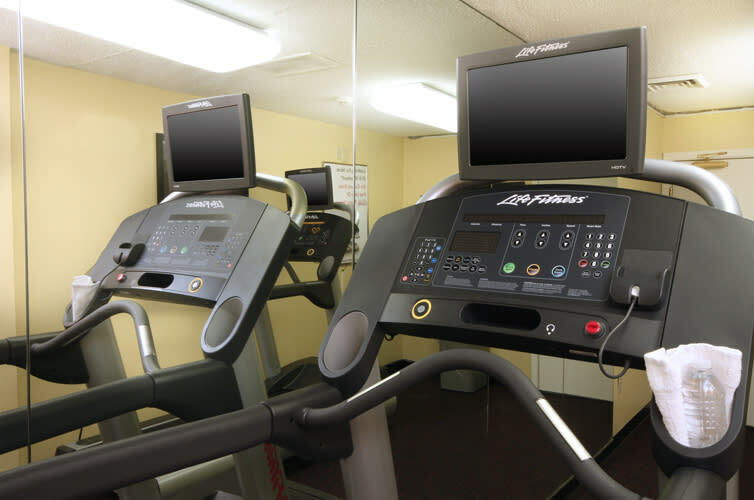 The newly renovated TownePlace Suites by Marriott Albany University Area features 100 spacious suites with fully equipped kitchens, complimentary high speed internet access, continental breakfast and 24 hour exercise room. 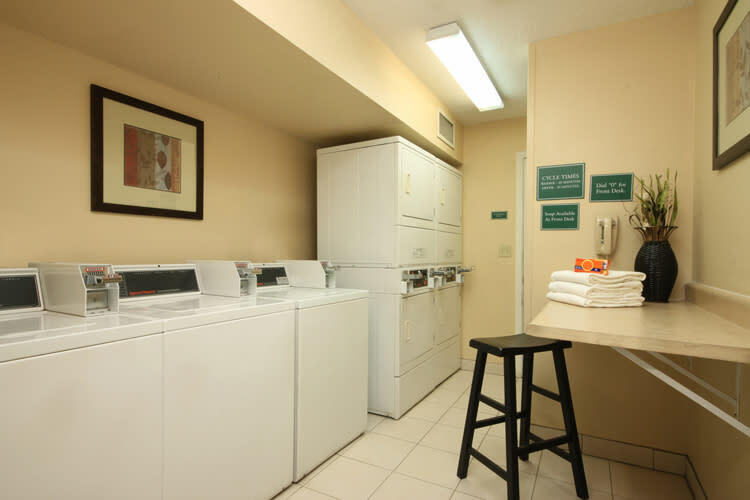 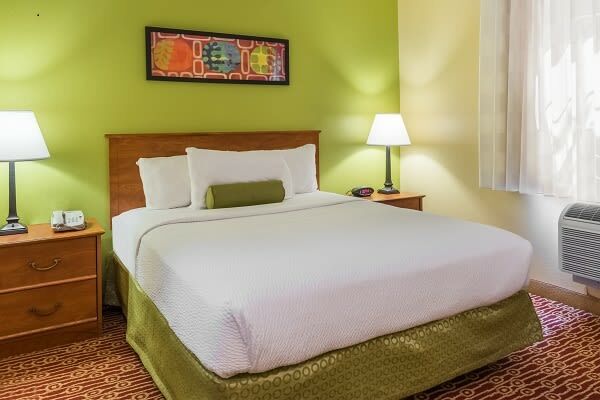 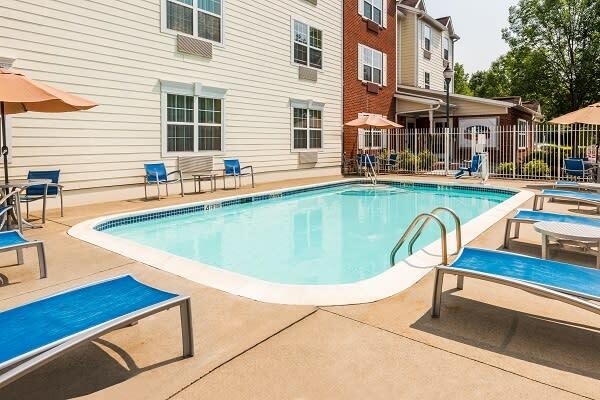 Whether you are looking for one night or months at a time, the TownePlace Suites by Marriott Albany University Area offers residential living with a neighborhood atmosphere. 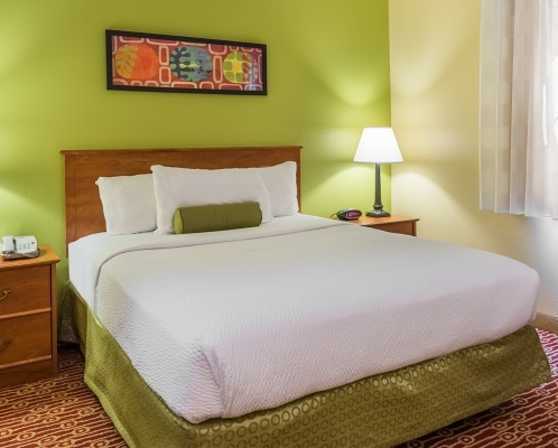 Give us a call and we will give you your first taste of our friendly staff. 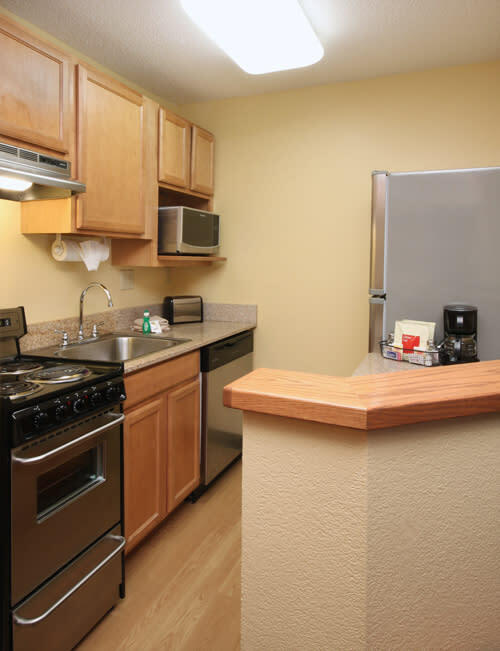 Stay for a day and you will see we are dedicated to providing you a clean living space to call home. 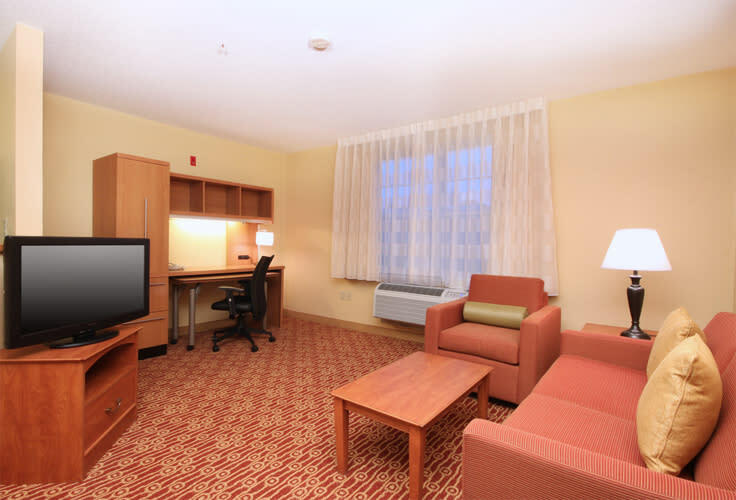 We offer Studio Suites with a full kitchen and queen size Spring Air beds as well as a sleeper sofa. 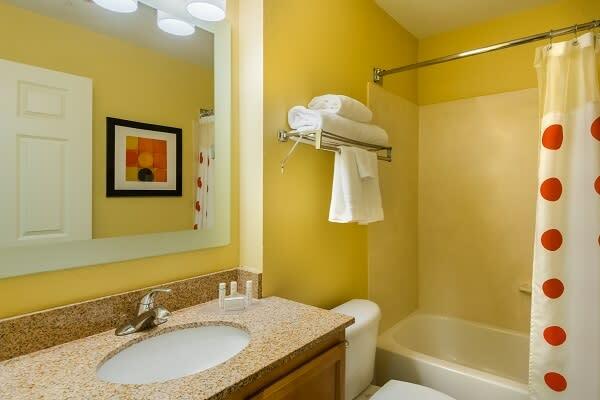 One bedroom suites have a separate bedroom that is away from the living and dining area. 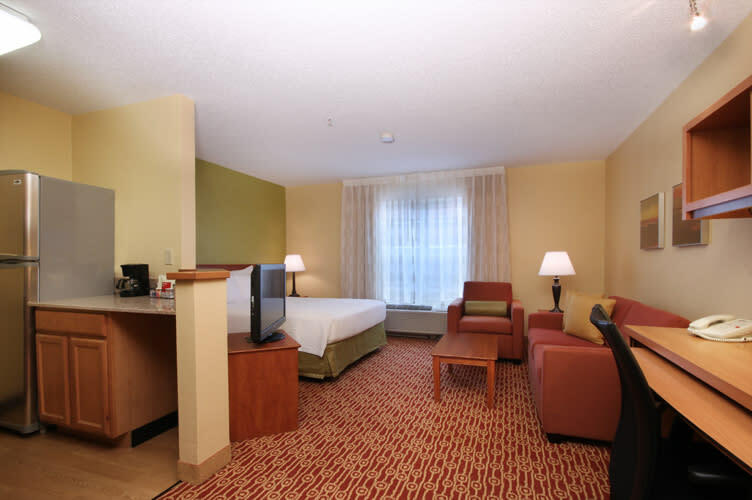 We also offer Two Bedroom Suites with two individual separate bedrooms.